Our team of professionals is at your entire disposal to advise you in all matters concerning the products and the application of these. We know that each of your projects is unique and conscious of their value. That’s why we want to take the time to listen to your questions so that you can deliver a result that exceeds your customer’s expectations. 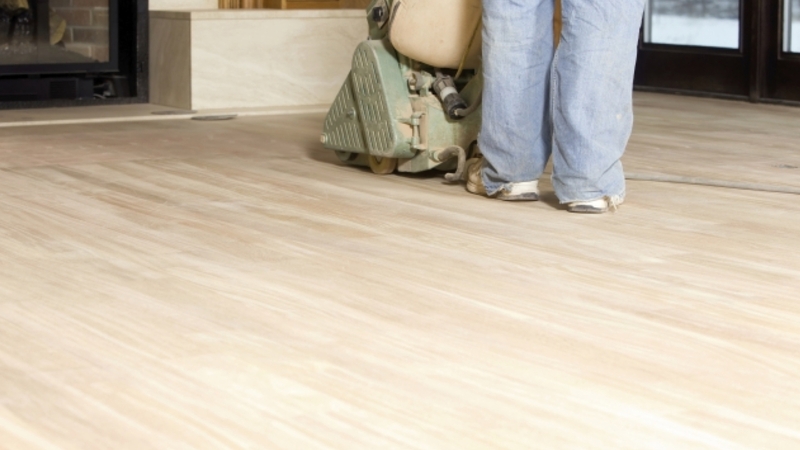 Our range of water-based finishing systems is suitable for commercial, residential or sports floors as well as industrial projects. We are sensitive to the fact that many hours spent applying products can have an impact on your health. It is for this reason that we pay particular attention to the manufacture of these. Whether it is finish, stains or paints, Finitec Experts products are healthy for you and the environment. If you are a professional who wants to stay on the lookout for the industry, the latest trends, get tips and tricks on applying and using products, both on cleaning and finishing products, follow our blog and discover everything you need to stay at the top of your art.